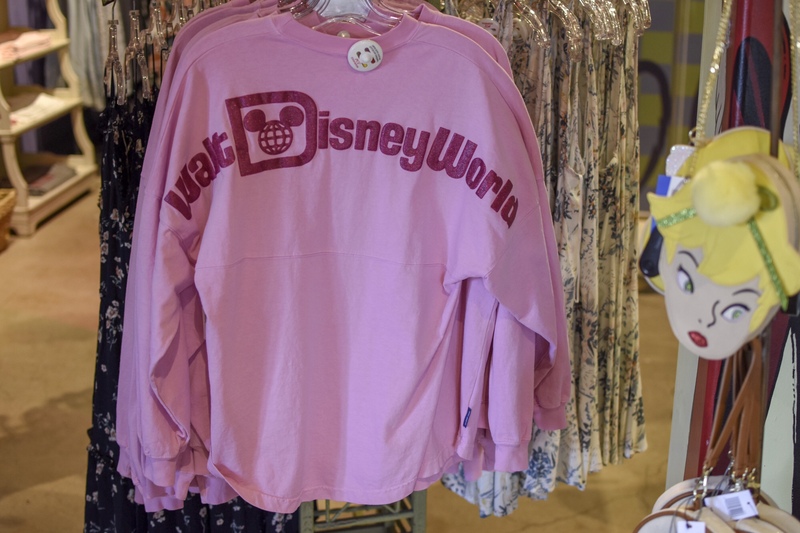 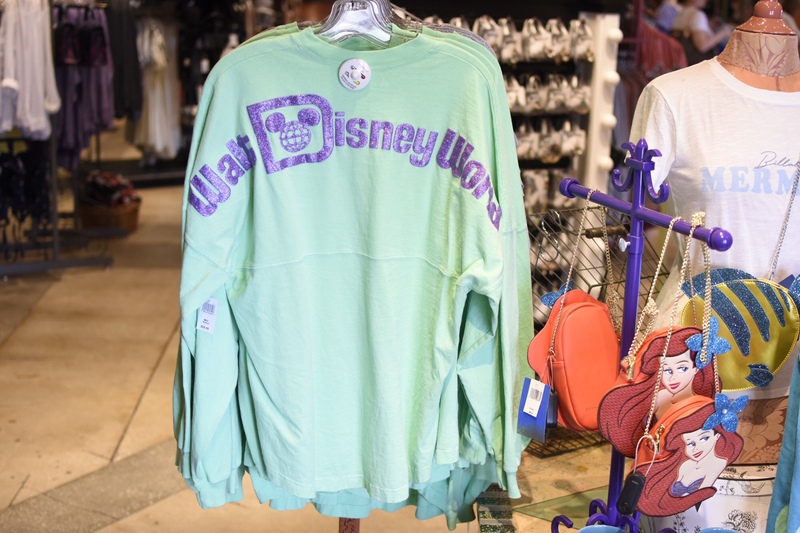 New Princess Spirit Jersey’s have arrived at Walt Disney World. 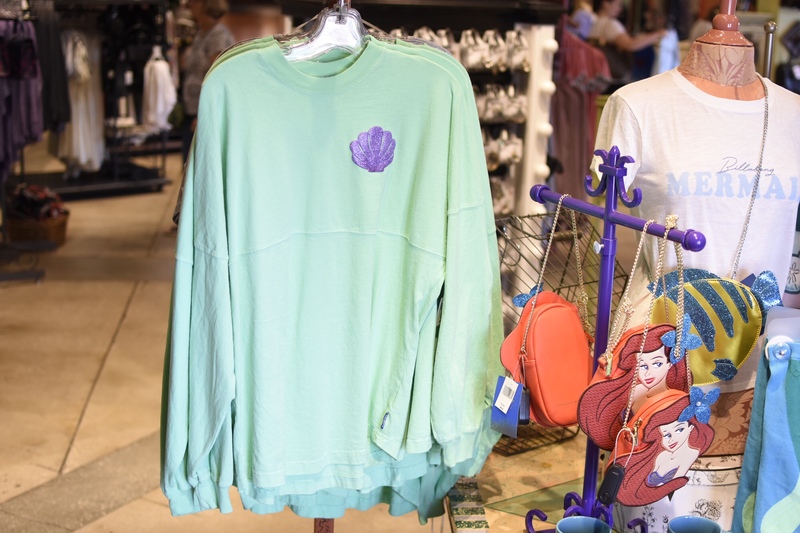 The collection currently features Snow White, Sleeping Beauty, Cinderella, and Ariel. 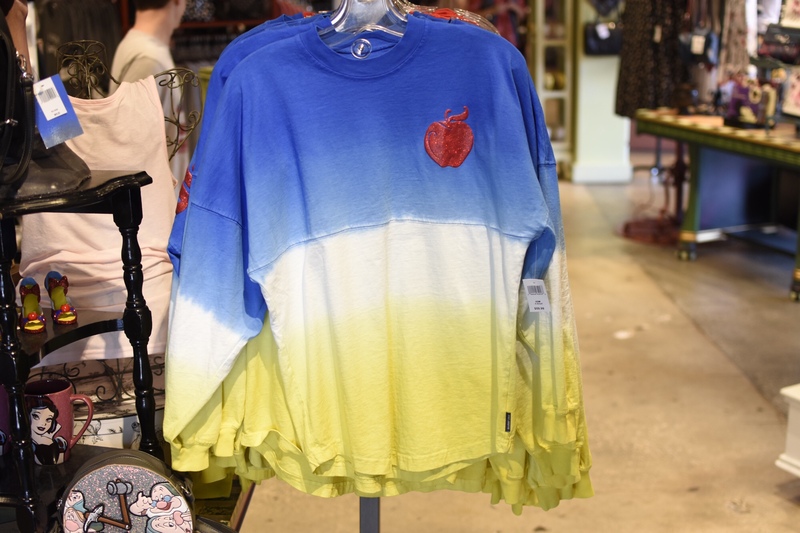 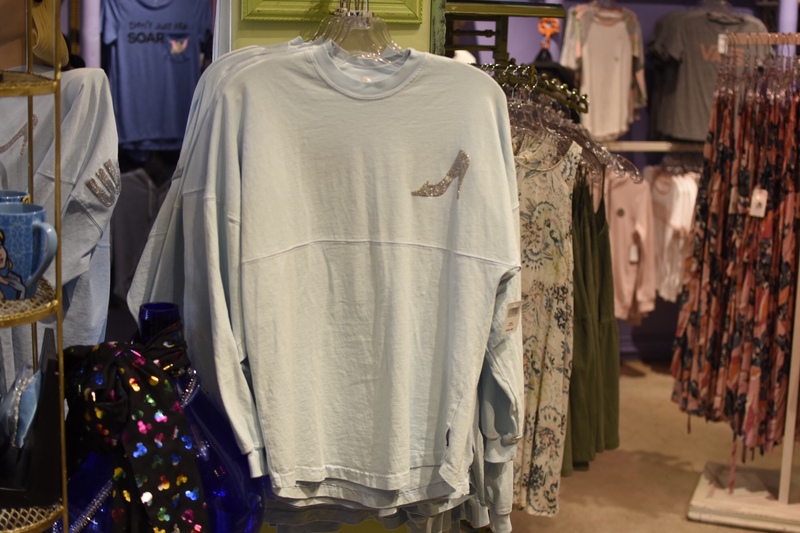 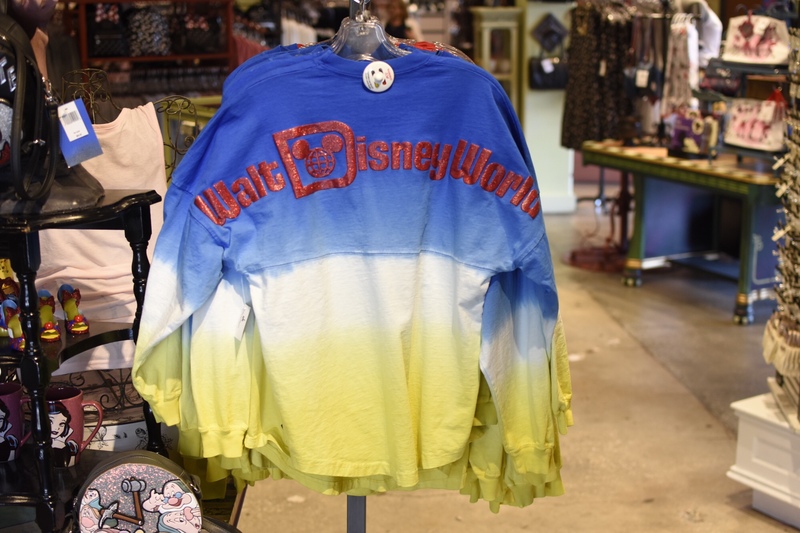 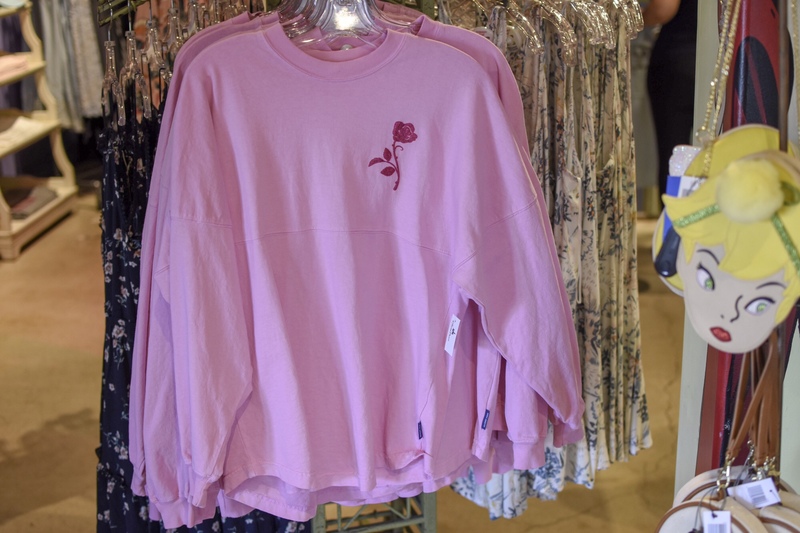 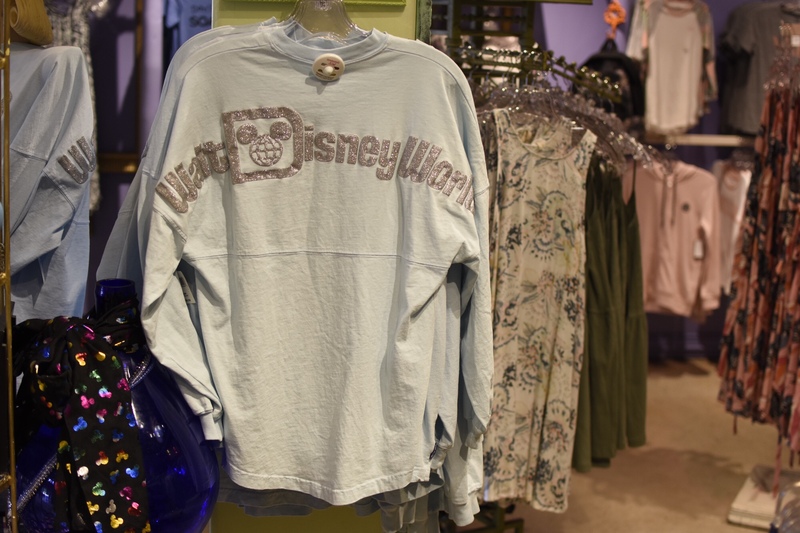 The Spirit Jersey’s are $59.99 each and can be found at Tren-D in Disney Springs and in the Parks.